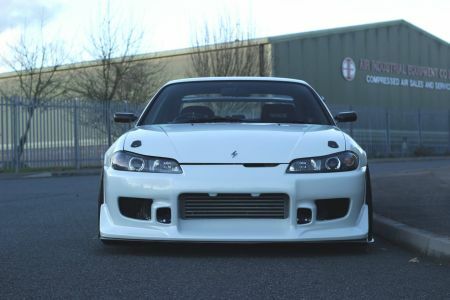 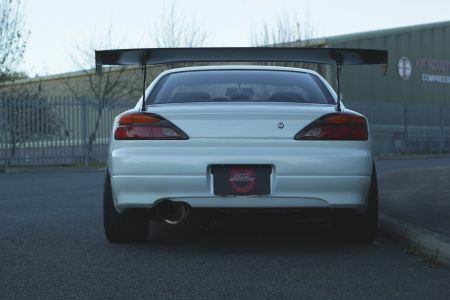 Here at Shah Motorsports we are proud bring you another remarkable S15! 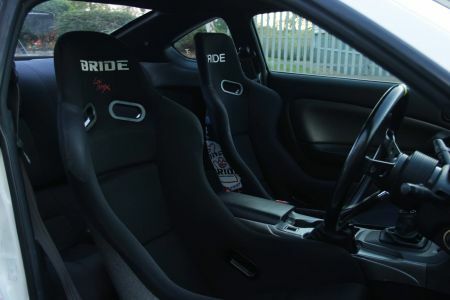 Purpose built for Grip driving with a fantastic chassis setup, and the agressive yet Subtle styling to go with it. 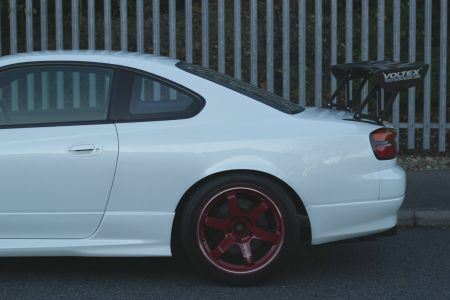 Recently overhauled using OEM 0.2mm oversized pistons and HKS GT2835R turbo, this S15 certainly pulls you back into your seat while on boost. 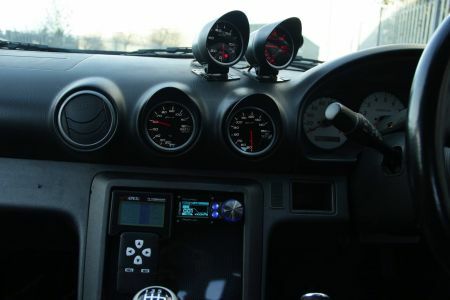 At boost peaking at around 1.5bar the car pulls very hard throughout the rev range while retaining a very responsive spool from the turbo making this ideal for circuit use or fast road driving. 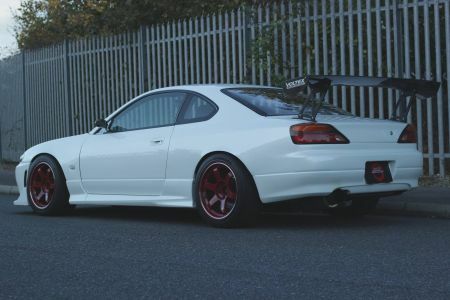 Keeping the car planted to the road the chassis has been given a wide range of upgrades, from fully adjustable arms, Apexi N1 coilovers and more. 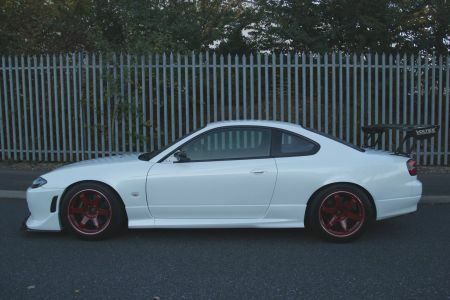 Truly Unique and Stunning s15 that is comfortable road car but perfectly capable on track or fast road driving. 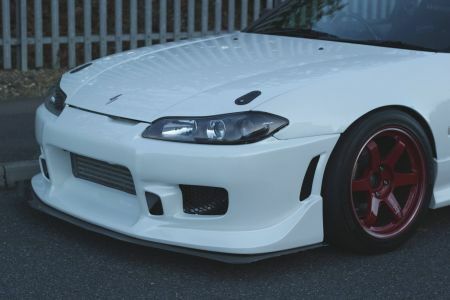 Examples such as these are now becoming increasingly hard to find in Japan especially in this condition. 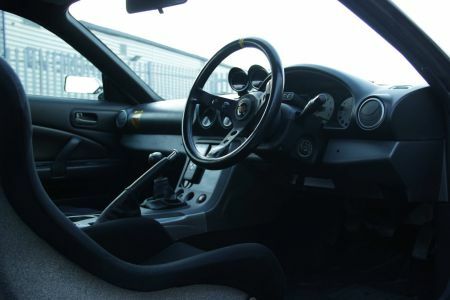 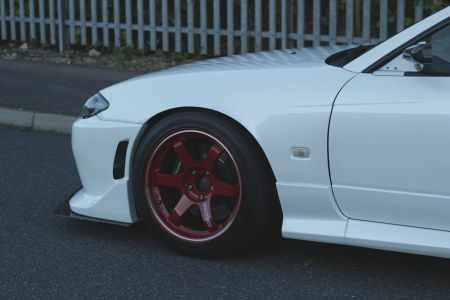 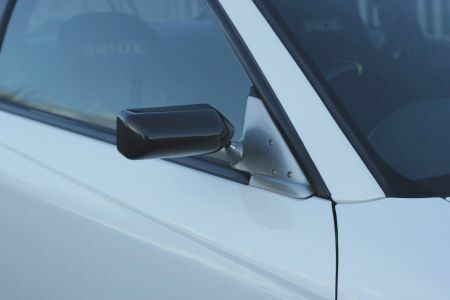 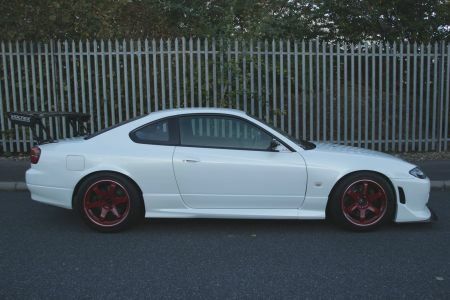 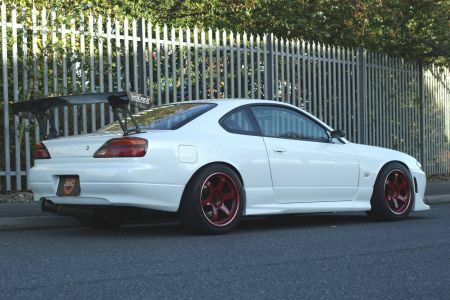 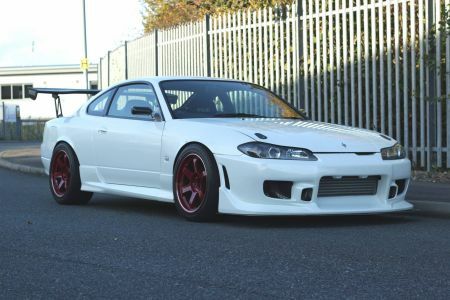 This S15 is truly stunning and has been well maintained by the previous owner, with flawless paintwork, Inside and out this car is in great condition, it is a true testament to how well this car has been built.